The folks at Rdio are getting into the video rental business. Vdio recently launched on the Web and through an iPad app. 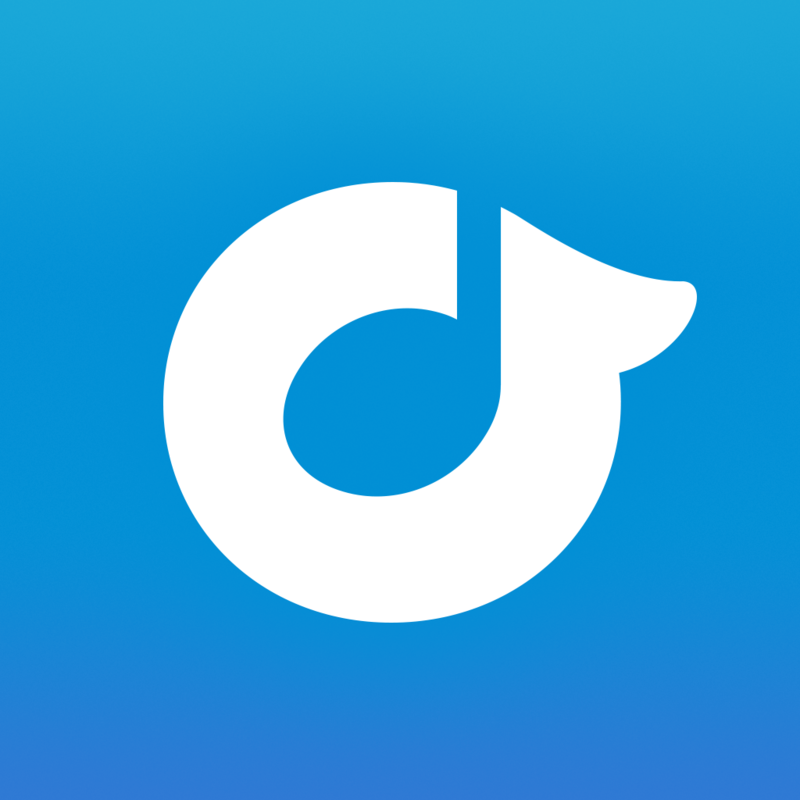 Currently available only to Rdio Unlimited customers in the U.K., and U.S., the service offers movie and TV show purchases and rentals. Vdio will remind many of Walmart’s Vudu service, both in the content it offers and ease of use. It includes new releases, as well as old favorites, with prices that are compatible with other services. Once a purchase is made, it is available across multiple platforms. Rentals must be viewed within 30 days. Once started, the rentals are available for 24 hours in the U.S., and 48 hours in the U.K. The Vdio service is compatible with AirPlay. 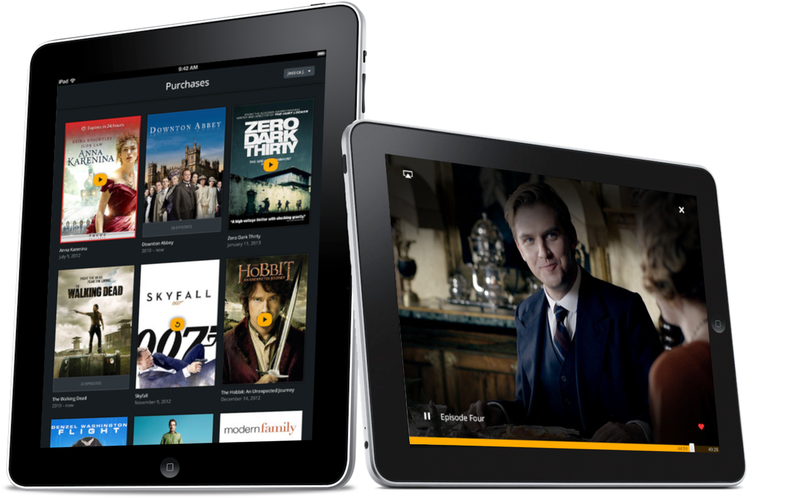 This allows content to stream from the iPad to Apple TV. 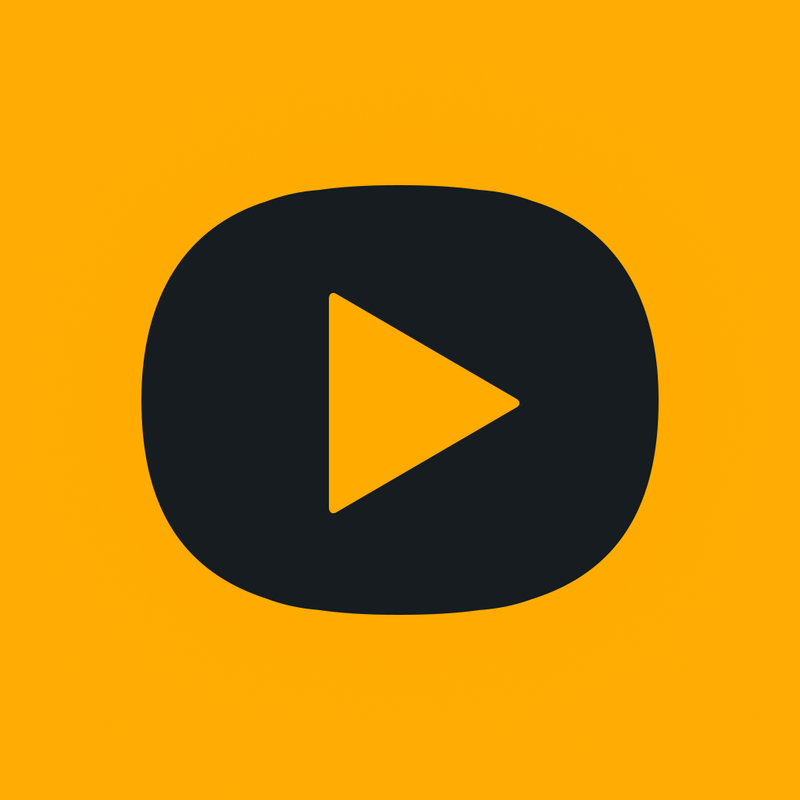 Like similar services, Vdio includes discovery and sharing features. In addition, users can group content according to their needs. We’re in the process of testing Vdio and will provide a full review soon. In the meantime, Rdio is offering Unlimited customers a $25 Vdio credit, which is a good deal. 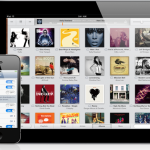 Unlimited users pay $9.99 to stream music across devices. 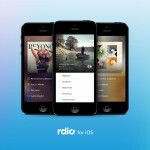 Rdio and Vdio apps are available in the App Store.